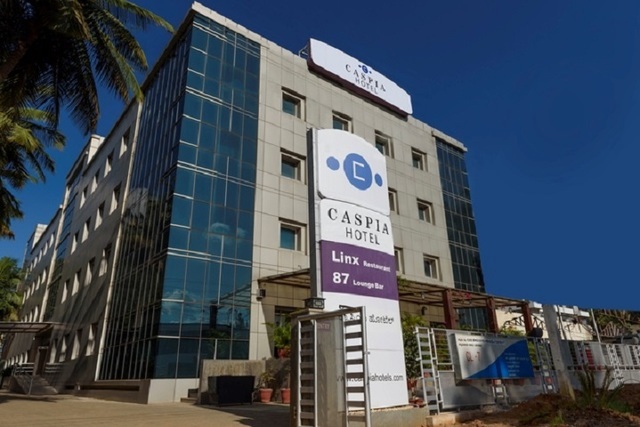 These service apartments are in proximity to the prominent IT parks of Bengaluru making it convenient for corporate travellers. 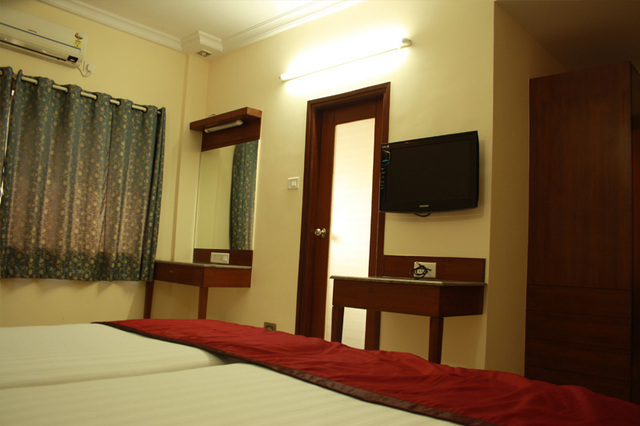 The accommodation is spacious and well-furnished featuring a kitchenette. 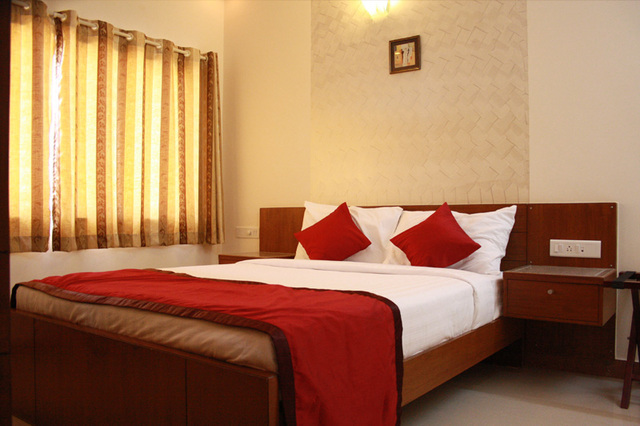 Equipped with modern in-room amenities, guests are assured of a homely stay! 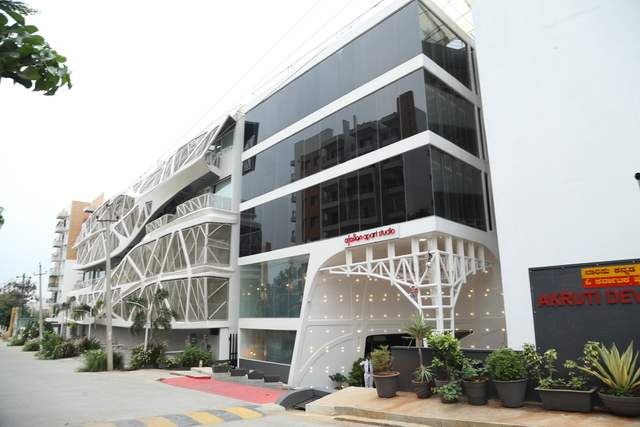 Bangalore Inn offers a collection of premium serviced apartments, making it the preferred destination for business travellers, onsite workers or leisure guests on their trip to Bengaluru. 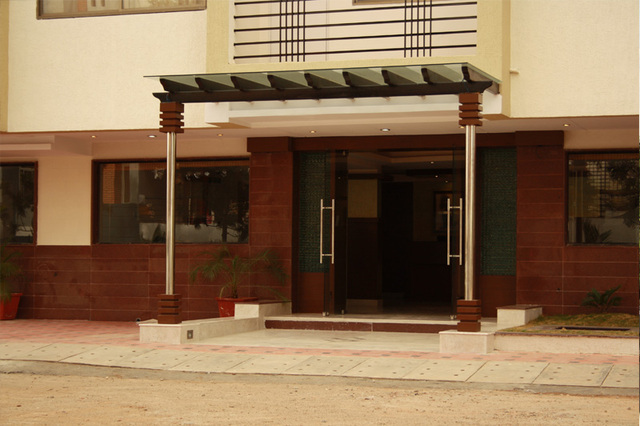 Because of its location in Marathahalli, it is great place to stay at for It professionals and business executives. 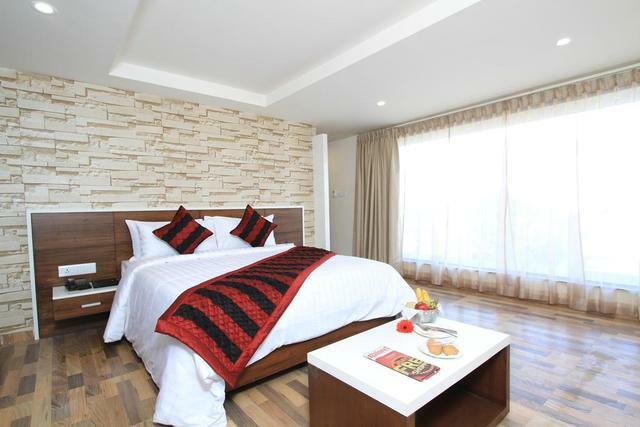 Showcasing a splendid decor and sophisticated ambience, this hotel has a character of its own. 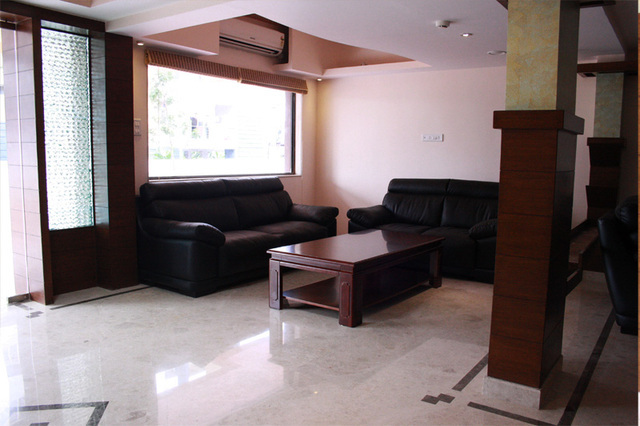 The apartments offer every facility from cosy furnishings and upholstery to an aptly fitted kitchenette, for guest's hassle-free stay. 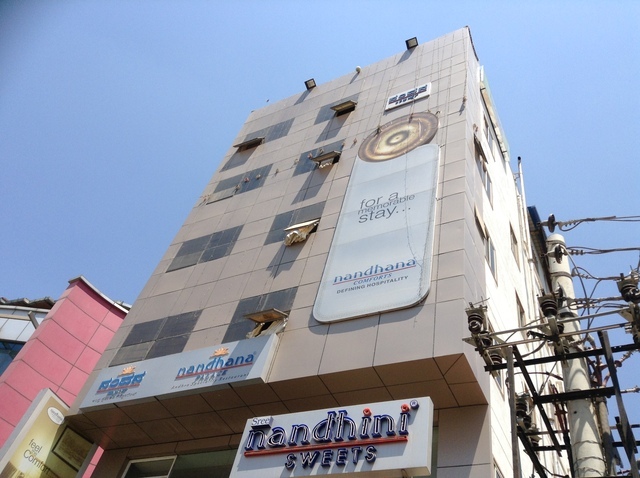 Bangalore Inn is located at Marathahalli, the prominent IT hub. 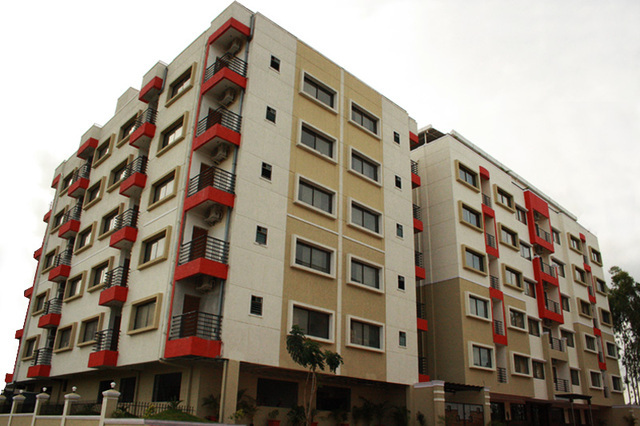 Chinnappanahalli Lake (Approx. 4km) and Shiv Mandir (Approx. 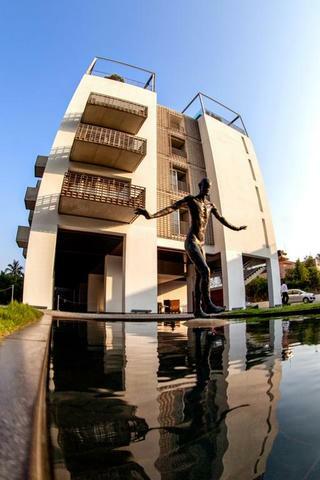 9km) are the major places of attraction that lie in the vicinity of the hotel. 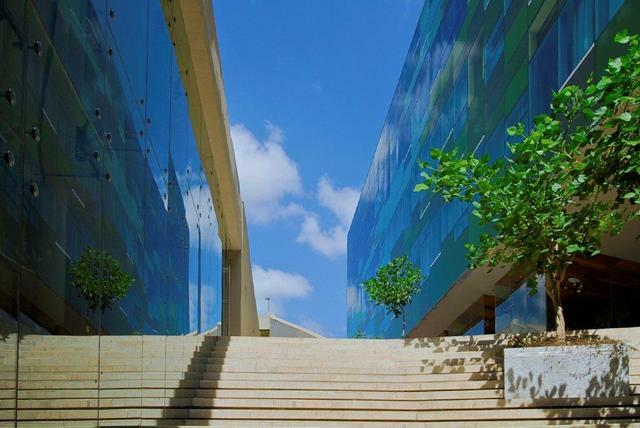 Bengaluru is also known as Garden city because of the number of beautiful gardens it has. 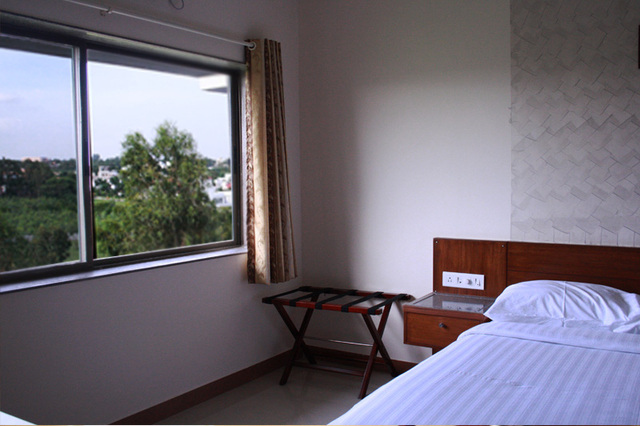 Lumbhini gardens, Lal Bagh and Cubborn Park are few of the renowned gardens that must not be missed. 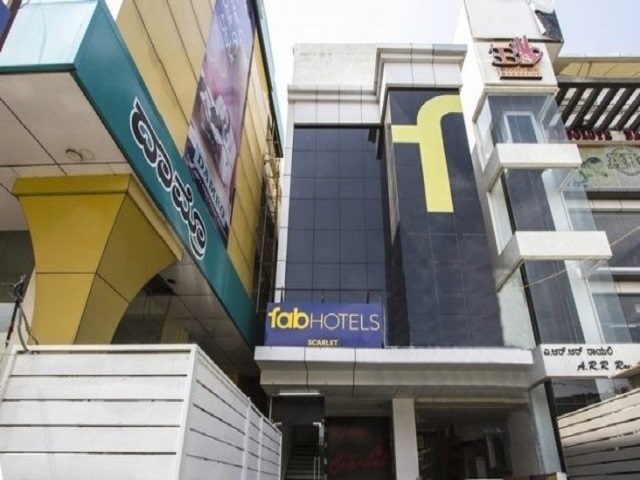 Understanding the needs of business travellers, the hotel renders every business related service like telephone, fax machine, computer system with broadband internet connection, travel assistance, and various other business & secretarial services. 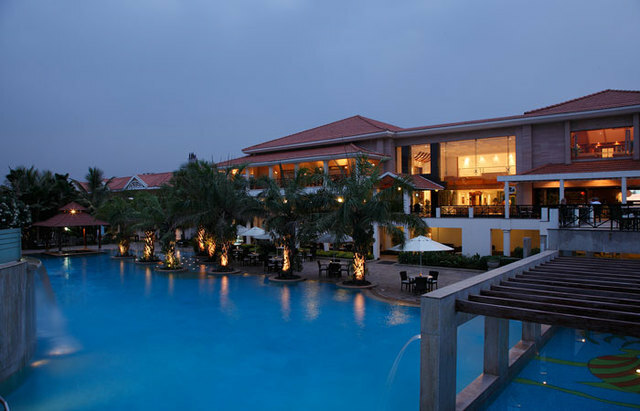 Additional features offered by the hotel include gym, lounge and pool. 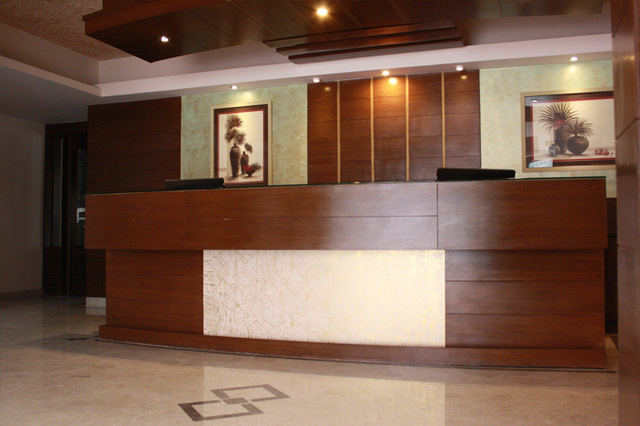 Amongst the essential services are 24-hour front desk, parking, 24-hour security, laundry, valet services and daily housekeeping. 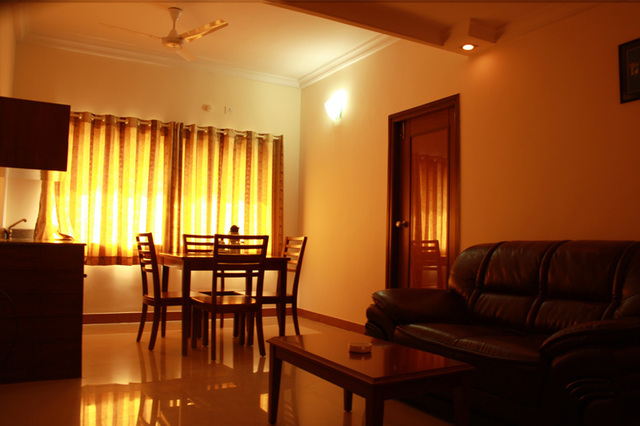 The hotel also has an in-house cafe which is an ideal place to unwind. 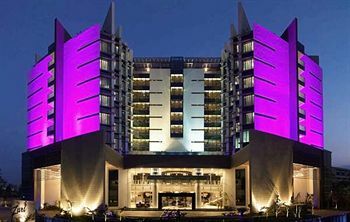 In addition to this, there is a restaurant and bar where guests can gorge of delectable fares and sip interesting mixes. 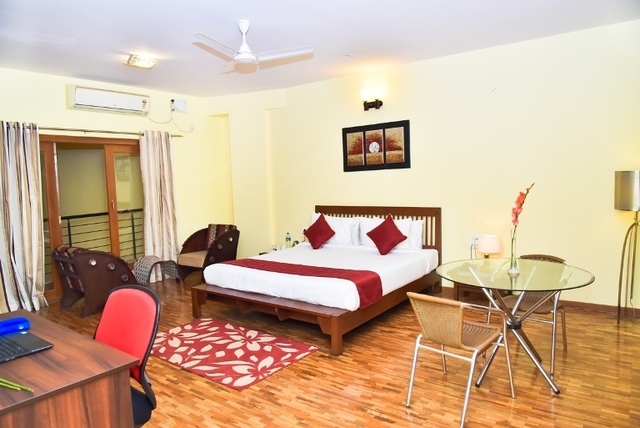 Exuding a distinct sense of style and class, the rooms at the hotel are stocked with amenities of practical utilities such as drawing room furniture, rich upholstery, dining tables, full-length mirrors, drapes & blinds. 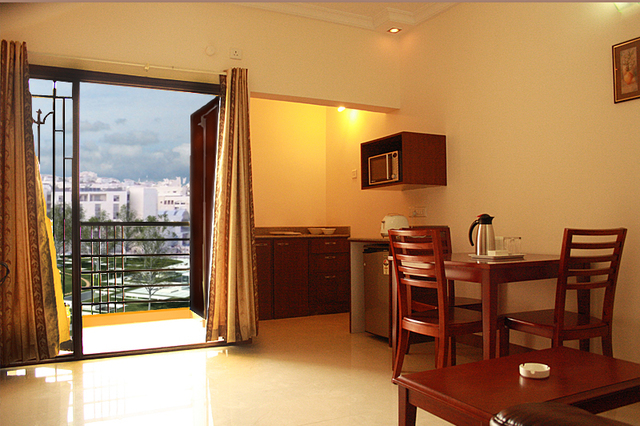 Options include executive suites, 1 bedroom deluxe and 2 bedroom deluxe. 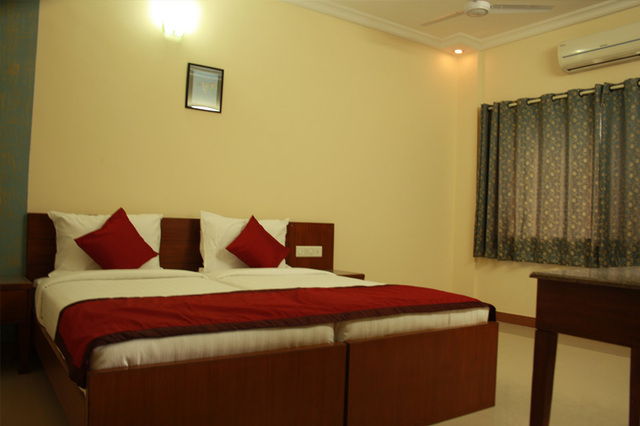 The other basic features of the rooms are colour TV, internet access, iron, attached bathroom, safe and telephone. 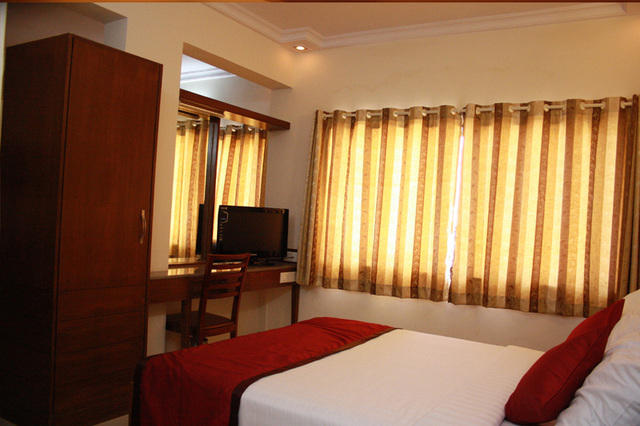 The rooms also have a well-equipped kitchenette with necessary appliances and cutlery.